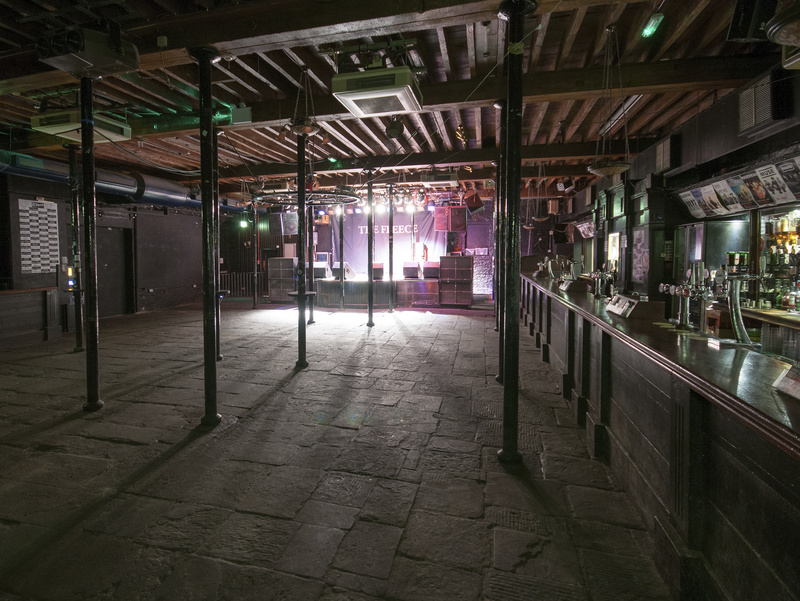 This week, we're putting Bristol's famous live music hotspot The Fleece under the microscope in our Venue Spotlight. 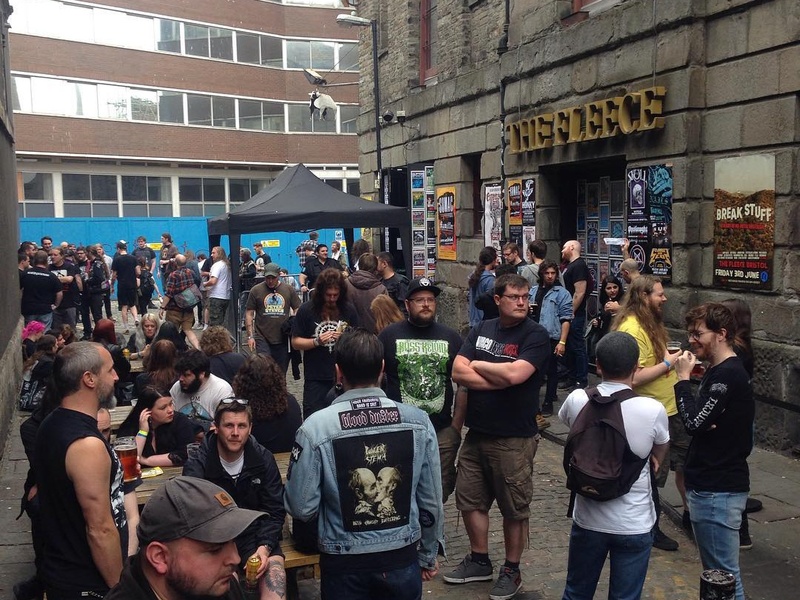 We spoke to venue owner/director Chris Sharp about the incredible history of the building, watching the Euros on the big screen, and the recent battles that they have been fighting to keep the venue going strong. 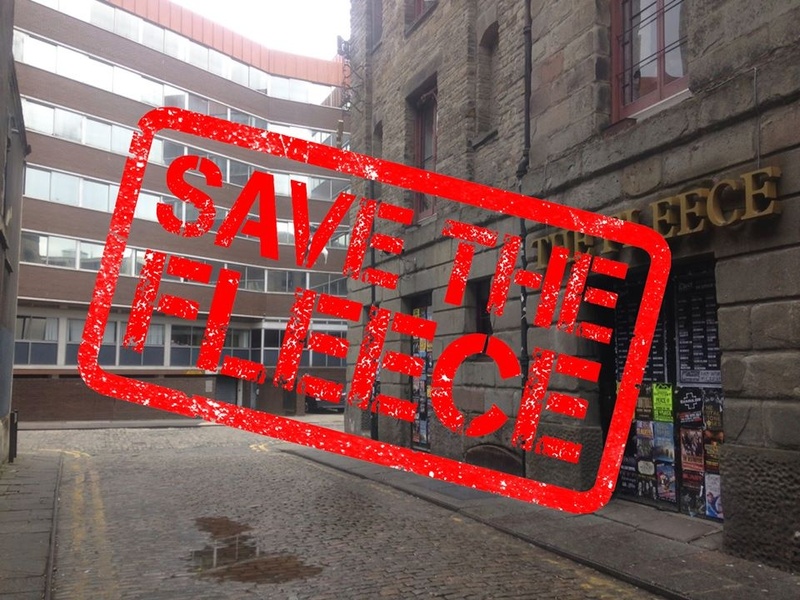 See full listings for The Fleece in Bristol here. The Fleece, 12 St Thomas Street, Bristol, BS1 6JJ. There's been massive investment since I acquired it 6 years ago. We've completely rebuilt the entire backstage area, tripled the size of the ladies toilet and relocated and expanded the gents - enabling us to increase the capacity from 330 to 450. We've also added backstage toilets and shower, revamped the entire lighting rig, upgraded FOH and monitor desks to Midas Pro 1 and 2 (digital), and recently installed £24k state of the art stage monitors. On top of this, we've also relocated the main entrance to a more logical location at the back of the room, and demolished the old entrance lobby, which had been restricting capacity and viewing. 7 gigs per week (sometimes only 5 or 6 in the quieter Summer months). 2-3 club nights per week Thursday to Saturday. Gaz Brookfield - Nu / anti-folk artist and winner of Acoustic Magazines's UK singer-songwriter competition. Football. Every 2 years we show England matches during the World Cup and Euros on the giant screens [not to mention hearing the matches through their incredible sound system - Ed]. We have also had tribute nights to Rik Mayall and Bill Hicks, where we show films, etc. Greater support for grassroots venues generally, both from Government & Arts Council funding at the top end all the way through to a greater willingness from the public to take a chance and come out and support local bands they might not have heard of before. Yes. There is a massive office block right next door, which is currently being turned into flats. We fought this developments for 3 years. The local council supported us and imposed suitably stringent soundproofing measures on the proposed development. The developers successfully overthrew these restrictions on appeal. As a result of this we managed to get the national planning laws changed to protect other venues, but it was too late to protect ourselves. We are very concerned as to what the future holds for The Fleece once the flats are finished and people start to move in. Being the main venue behind the recent changes to national planning policy, which has resulted in a significant increase in protection for all UK venues and theatres who could otherwise be threatened by nearby developers. A close call between Victor Wooten and Sumac. Fact 1: We often have film companies hiring the venue for location filming for programmes such as Being Human, Don't Tell The Bride, Tattoo Disasters, etc. Fact 2: The Fleece is located on the ground floor of a building called the Wool Hall, which was originally a sheep trading market when it first opened in 1830 (hence the name The Fleece!). Fact 3: There is a massive water storage tank located directly under the sound desk. Our in-house engineer once brought in a frogman suit and took a waterproof torch down there and went for a swim around! 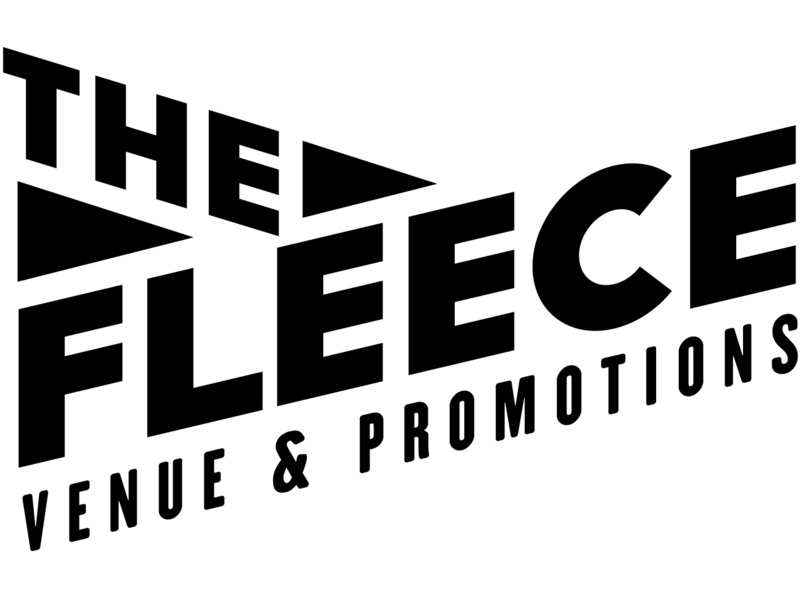 Track The Fleece here to keep up to date with all forthcoming events.